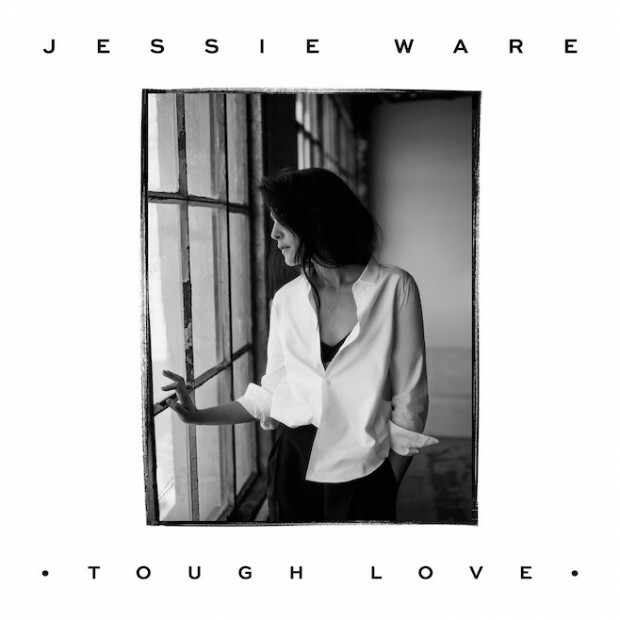 In 2012, London based soul/R & B songstress Jessie Ware appeared with a near perfect collection of slick, shining down tempo tracks in the shape of ‘Devotion’. The nu-wave dance of ‘Running’ contrasting the bombastic ‘Wildest Moments’ won her critical and commercial acclaim as well as a handful of nominations for some of the most prestigious awards and the opportunity to collaborate with some of Britain’s brightest including Disclosure, SBTRKT and Katy B. Two years later and months of anticipation, Ware returns with her sophomore offering ‘Tough Love’. From the reverberated drums of the title track, I knew this album was going to be special. It’s once again a picture of variation, moving between the 90’s R & B of ‘Cruel’ which appears to scream future single with it’s hypnotic chorus hook accompanied by violin and hand drum. The album does feel slightly more emphasised than the first, ‘Say You Love Me’ is impossibly large yet beneath the choral crescendo you are essentially listening to Jessie storytelling with that delectable vocal that is incomparable to her peers in a saturated female pop market. The album pivots around it’s three best songs in the middle, the beautifully underplayed ‘Sweetest Song’ starts proceedings with a more experimental, darker vibe and a chorus which could have been placed on an early Prince record. You then move to ‘Kind Of… Sometimes… Maybe’ which is an incredibly relatable song detailing the limbo of break ups that keeps you engaged through a downplayed, dialogue driven verse before a frantic, unexpected crescendo reflects the tone of emotion incredibly well. ‘Want Your Feeling’ is mature dance music written perfectly paired with sparkling production and beautiful vocal delivery whilst ‘Pieces’ is cinematic, heartbreaking and simply ballad done brilliantly. Jessie Ware has managed to work with the formula that made her debut so successful and has simply adapted this to a grander scale, her tireless touring and collaboration means that her fan base has grown dramatically. I truly believe it will be one of the best selling albums of 2015 without doubt. Soundcheck's Content Editor. Music Lover, box set addict and compulsive reader.